This is a square White Rose porcelain sign. 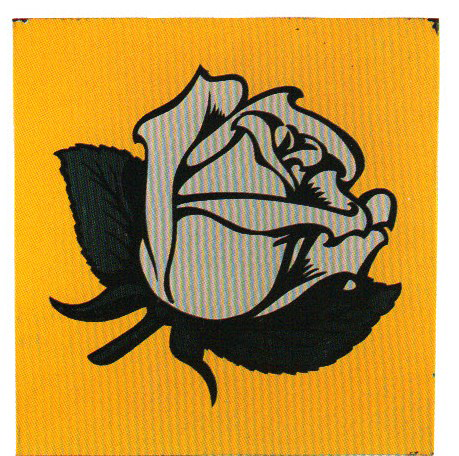 This particular White Rose sign is yellow with a white rose in the center of the sign. It has no text.